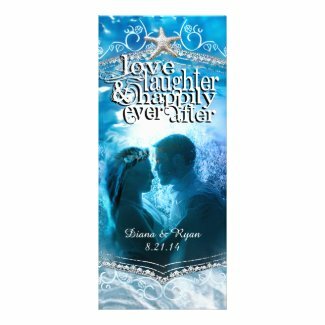 Have you been dreaming of your fairytale wedding since you were a girl? 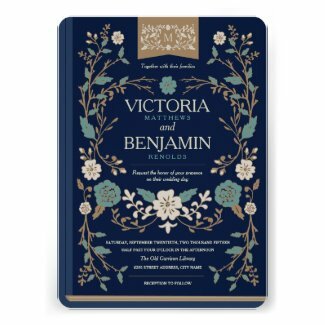 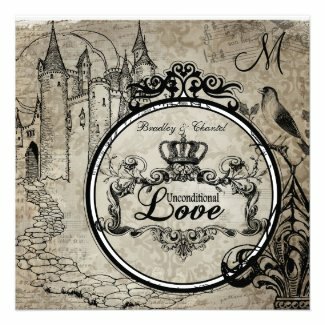 If you have finally met your Prince Charming then let everyone know with these beautiful storybook themed wedding invitations. 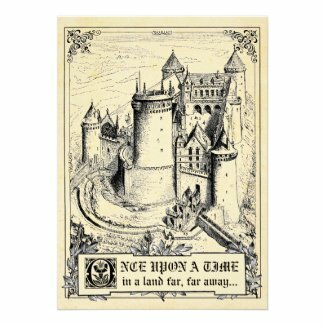 These feature castles, magical themes like fairies, and even ones that look like actual storybooks. 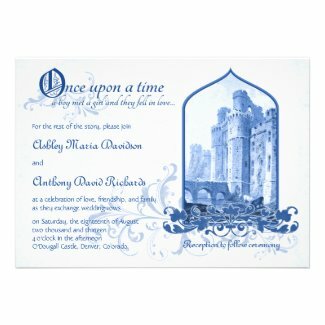 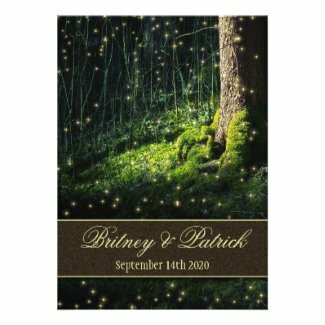 Perfect for your fairy tale wedding! 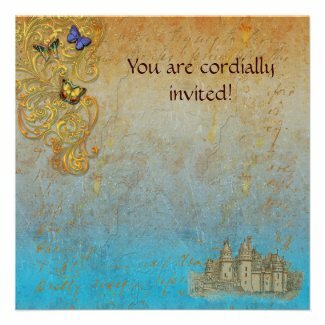 All invitations are available in a wide variety of paper styles and types. 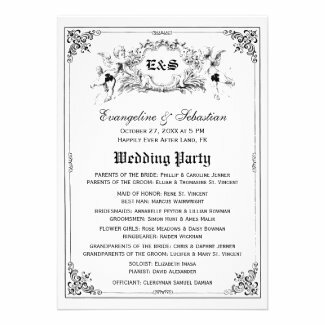 Click on a style to see all the available options. 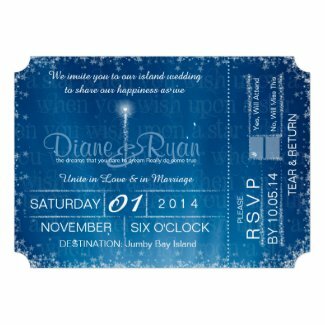 And don't forget to check on the latest discount code on our discount wedding invitation coupon code page.